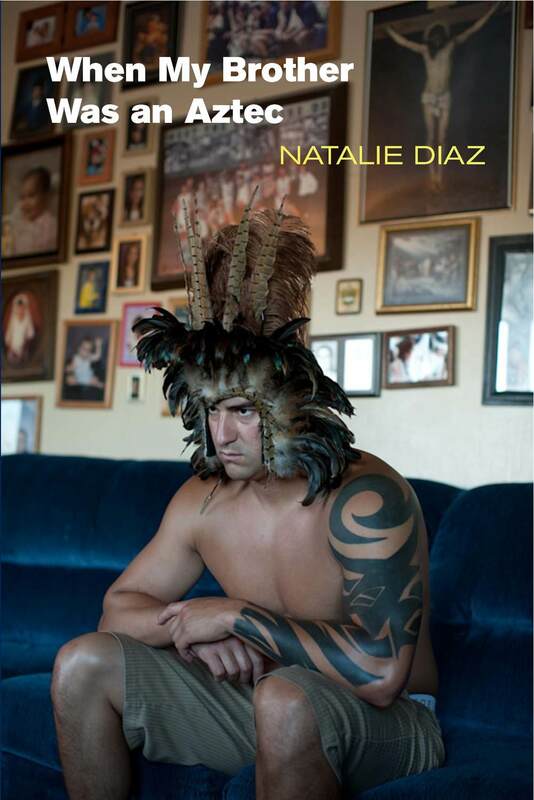 Natalie Diaz is an up and coming poet whose first book When My Brother Was an Aztec has been critically acclaimed. Writing about her history and community, Diaz has committed herself to studying and preserving the Mojave language at Fort Mojave. For the last four years, she has been working alongside her Elders to compile a digital dictionary and encyclopedia of the Mojave language as the Director of the Mojave Language Recovery Program. A former professional basketball player, Diaz compares the rhythm of her poetry to the rhythm of the game. Diaz is the recipient of the Narrative Prize for Poetry, the Native Arts & Cultures Foundation Fellowship, a Lannan Literary Fellowship, and the 2014 Holmes National Poetry Prize.